The world’s most renowned doctor of natural medicine, co-author of the Encyclopedia of Healing Foods and The Encyclopedia of Natural Medicine (Third Edition), Dr. Michael Murray draws on his extensive knowledge of food as medicine to promote optimum health. Food affects our body, mind, and health in many remarkable ways. And certain foods work together in ways that are almost magical. 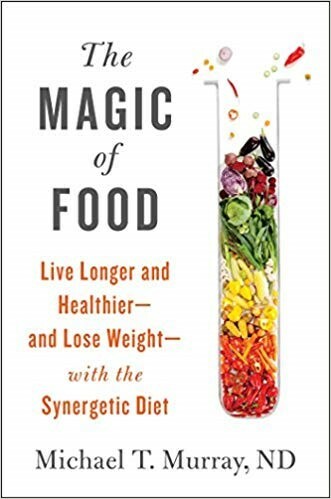 In this groundbreaking new eating plan, Dr. Michael Murray identifies foods that act together to produce a total effect or force that is greater than the sum of the individual foods—what is known as a synergetic effect. Research shows there’s a tremendous synergetic effect that the healing force of nature exerts through each food and each food component. As the foods work together, they improve your energy and your physical and mental health. This second edition is a wealth of health-promoting information right at your fingertips. It is your ultimate guide for healthy eating and cooking. You will learn how to prepare health-promoting vegetables that you never thought you could enjoy using recipes most of which take 5 minutes or less to prepare. This exciting second edition of the World’s Healthiest Foods is waiting for you to explore. 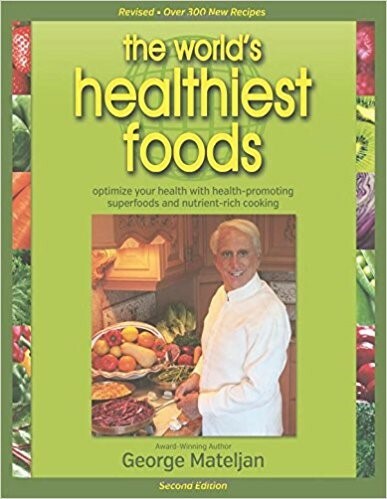 I believe it will become your most important reference on healthy eating and cooking and everything you have come to expect from the George Mateljan Foundation. If you are one of these people, you may fear that you are not connected enough to your spouse, or that you don’t feel pleasure or love as profoundly as others do. Perhaps when you do experience strong emotions, you have difficulty understanding or tolerating them. You may drink too much, or eat too much, or risk too much, in an attempt to feel something good. 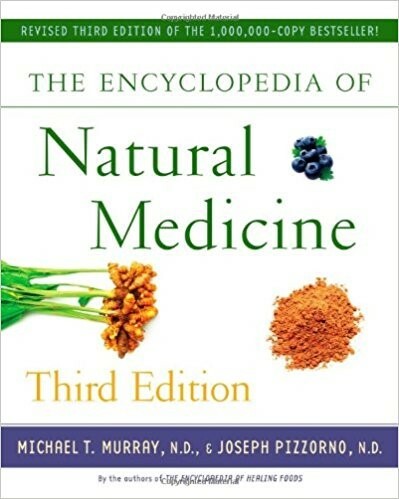 From the world-renowned naturopathic doctors and bestselling authors of The Encyclopedia of Healing Foods comes the authoritative third edition of the classic reference work, revised and expanded to include the latest cutting-edge natural therapies for the most common ailments. Michael Murray and Joseph Pizzorno focus on promoting health and treating disease with nontoxic, natural therapies. 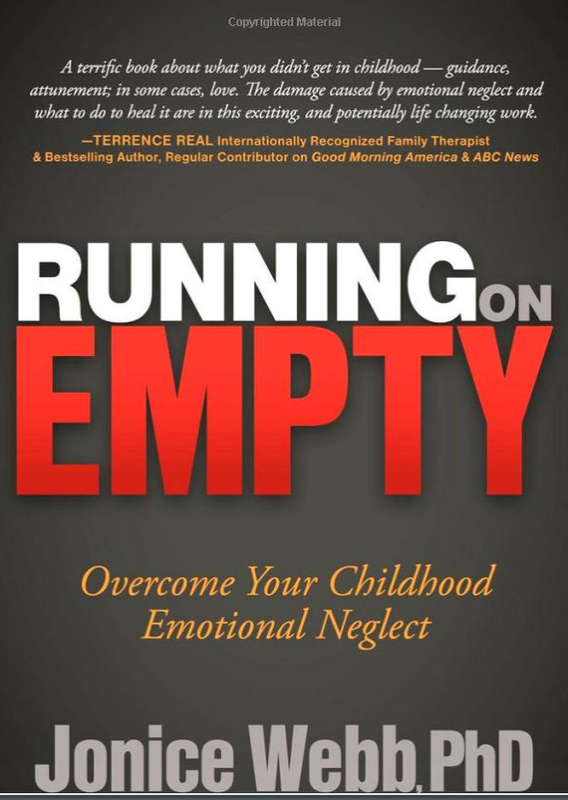 This groundbreaking book—the leader in its field—shows you how to improve your health through a positive mental attitude, a healthy lifestyle, a health-promoting diet, and supplements, along with plenty of practical tips. This groundbreaking text is a perfect introduction to the world of natural medicine, providing clear guidance in the use of the best natural remedies for all kinds of illnesses, big and small. The Encyclopedia of Natural Medicine is a valuable health reference and essential reading for anyone seeking to better their health. Lose weight easily with Dr. Katz’s groundbreaking approach to appetite control. 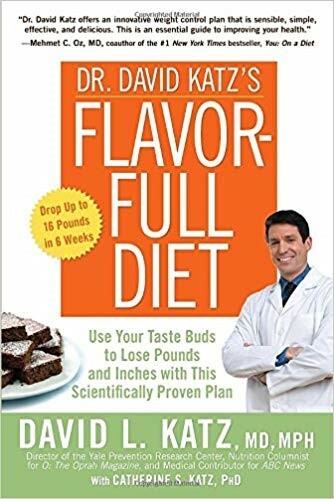 Dr. David Katz’s Flavor-Full Diet shows you how to fill up to complete satisfaction on fewer calories, calm the appetite center, and drop up to 16 pounds in just 6 weeks while eating delicious and nutritious food suitable for the whole family. With a Mediterranean-inspired 6-week meal plan, more than 100 delicious, simple, family-friendly recipes, and hundreds of insights available nowhere else, the Flavor-Full Diet will lead to weight control and better health, and to food you love that loves you back. 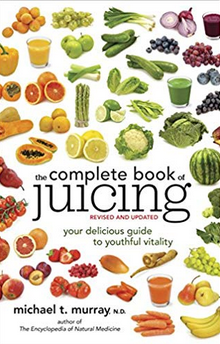 With fifty new recipes and new information on the benefits of juicing and juice cleanses, here is the completely revised and updated edition of this juicing category killer.